Hands down best ice cream in the Valley! 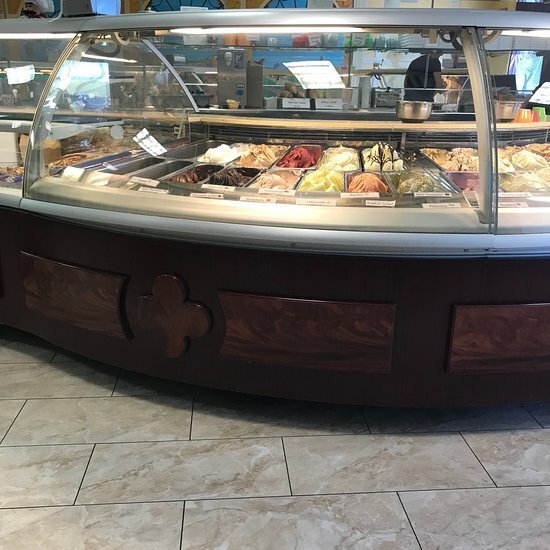 !Best Italian gelato/cannoliBest Gelato in North Scottsdale- Forget the Ice CreamExcellent gelato and cannoli, tons unique flavors plus the usual! Add Our Homemade Marinara Or Alfredo Dipping Sauce To Any Item For $1.99. All Sandwiches Include Your Choice Of A Side Salad, Potato Salad, Coleslaw, Fries Or Pasta. Add Soup For $1.50 Extra! Served With Our Famous Garlic Bread Sticks And Our Bottomless House Salad. 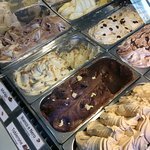 Without question the best gelato in the area. I have yet to find better this side of Florence or Milan. 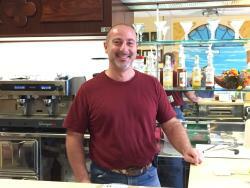 Great owners are from Milan and get their flavorings from Italy. Authentic, friendly, and popular with everybody. Great ending to a date! We finished an evening at That's Amore with friends for dessert on a Friday night. It was around 8pm and the place was packed. 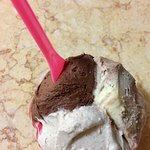 This is really good gelato, not a substitute. 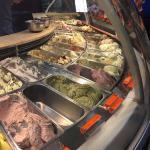 so many gelato places are just so-so. 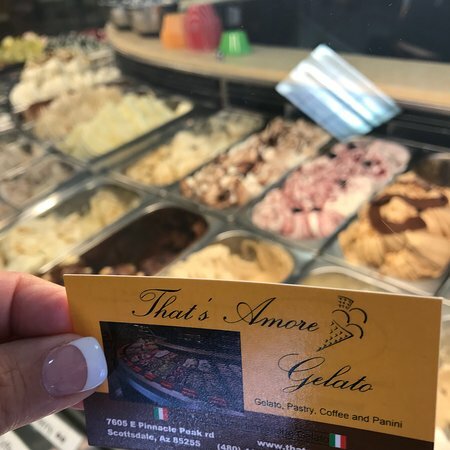 That's amore uses high quality ingredients and you'll think you are in Italy, it is that good. I counted 43 different flavors. I got a $4.98 Medium with the max 3 different flavors, all delicious. My wife had the $3.96 Small with the max 2 flavors. 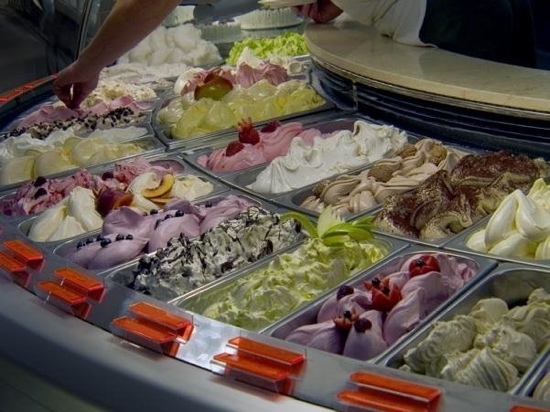 The gelato is fresh, soft, flavorful and creamy. It’s worth the trip. 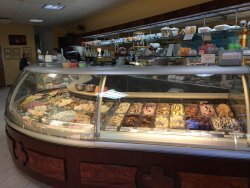 I’ve visited That’s Amore Gelato four or five times with family and friends. 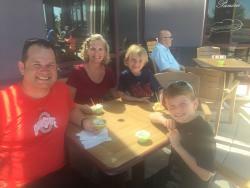 Their gelato is excellent - definitely a treat. 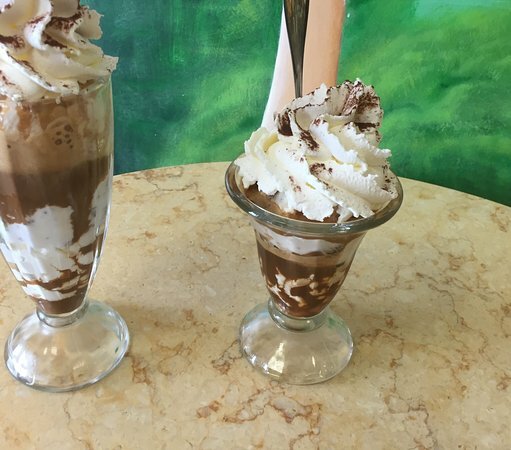 Get quick answers from That's Amore Gelato staff and past visitors.